WE CAN TAKE CARE OF ALL YOUR ENVIRONMENTAL NEEDS. RTEC Treecare is an Accredited Tree Care Company by the Tree Care Industry Association (TCIA). We were the first tree care company in Virginia that met all the requirements that are set for accreditation, which includes a stringent safety program, and places values in ethical business practices. 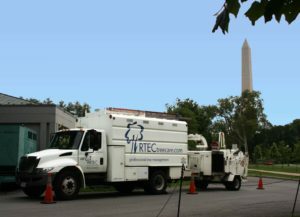 With over 20 years of experience, RTEC has performed services for federal, state, local governments, as well as residential properties in the DC metro area and other surrounding states. 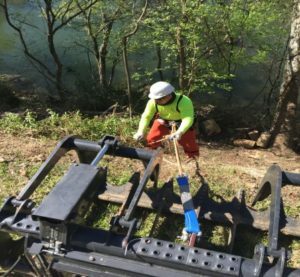 COMPANY DIVISIONS: As leaders in the industry, RTEC is involved in all aspects of tree, plant, and environmental care and continually strives to provide environmentally friendly services and solutions to customers. Divisions in the organization include general tree care, plant health care, and environmental specialists. Crews are trained to perform work specific to clienteles, such as government agencies, commercial properties, and residential homes. SAFETY, QUALITY, & PRODUCTION: Policies are in place to ensure that ANSI and OSHA standards are abided by, and proper training is provided to all employees. 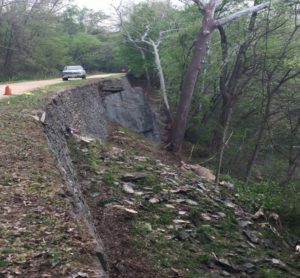 Crews are trained to provide technical work that may involve extra precaution, safety hazards, and clearances. Each team members ensures that the company’s values of Safety, Quality, and Production are carried through on a daily basis. In each department, standard operating procedures and processes are in place to ensure efficiency, quality, and safety. 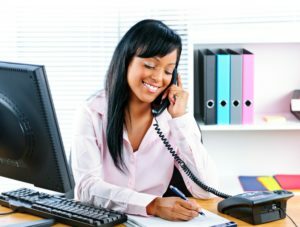 RTEC has the ability to customize services and programs that suit the client’s needs with a focus on flawless execution. TECHNOLOGY & SUPPORT: RTEC utilizes technology as an advantage to maintain contracts, provide accuracy in reporting, and data collection to increase efficiency in work performance. Communication, execution, and quality are key factors in RTEC’s culture. 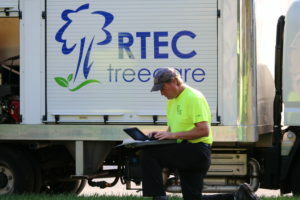 Over the last 20 years, RTEC has developed a Strategic Alliance with other major tree care providers around the country, which makes RTEC uniquely situated to perform task orders outside its sphere of influence. Each project receives the consistent quality service and standards that are a part of the organization. No matter the size of the project, RTEC’s goal is “always leave it better”. Customized support to the agency and the contract to deliver added value to the government. Reduce tree related maintenance costs. Reduce tick related management costs. Reduce fire hazard and fuel loading. Reduce tree-related emergencies and failures. Preserve and improve the natural resources at the RTC. Establish tree maintenance procedures and protocols for the future. Establish an effective tick management protocol. Contribute to the preservation of historic grounds. Protect the diverse geography and existing natural resources. Introduce environmentally sustainable practices and protocols. RTEC was recognized for outstanding service at a secured facility with site sensitivity concerns, the project consisted of a Forestry Management Plan that entailed a work plan for hazard tree removal, tick and insect remediation to help reduce the potential for Lyme disease, and maintain the woodlands for safety and fire hazard reduction. A wildlife damage control program was also implemented to protect the trees from beaver damage. Reducing the deer tick population by implementing animal-friendly methods was also performed. The methods and approach were proven effective and did not harm animals or the environment. 3 Awards – Residential Properties: RTEC was recognized for tree preservation planning and implementation at 3 residential properties. 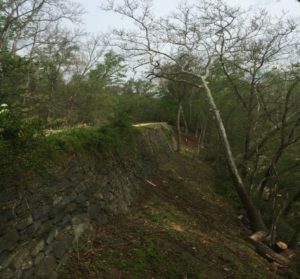 The project was to ensure that the mature trees on-site had proper preservation to reduce construction damage and help reduce stress to the tree. All trees protected have survived in the last 10 years. 4 Awards – Smithsonian National Zoo: RTEC was recognized for tree preservation work at multiple Smithsonian National Zoo exhibits, including the eagle, panda, and farm exhibits and the picnic pavilion. During the construction of zoo exhibits mature trees had to be protected and maintained to ensure its longevity and health. 1 Award – Northern VA Community College: RTEC was recognized for tree preservation at a community college for a large mature tree that would be affected by the expansion of their campus. RTEC successfully saved the tree was and it continues to thrive. RTEC was recognized for implementing a tree inventory and a matrix for tree maintenance. 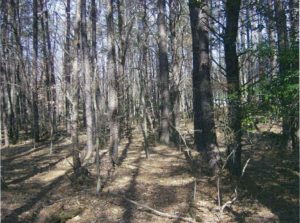 Hundreds of trees were documented and a priority list and maintenance program was set for each property. 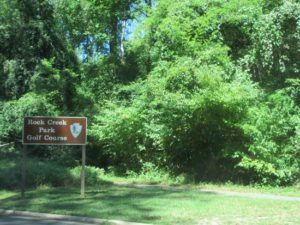 This helped the complex maintain their trees and was able to spend money on proactive solutions vs reactive services, which in turn helped them reduce their maintenance budget. 1 Award – National Memorial Park: RTEC was recognized for implementing a wooly adelgids treatment programs for mature hemlock trees. The cemetery relied on the health of these trees for privacy and shade. The trees underwent some stress due to weather and untreated infestation. 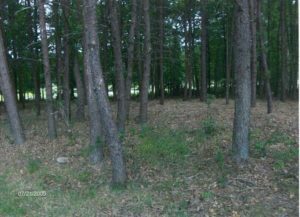 RTEC successfully treated the trees and was able to preserve the majority of the mature trees. 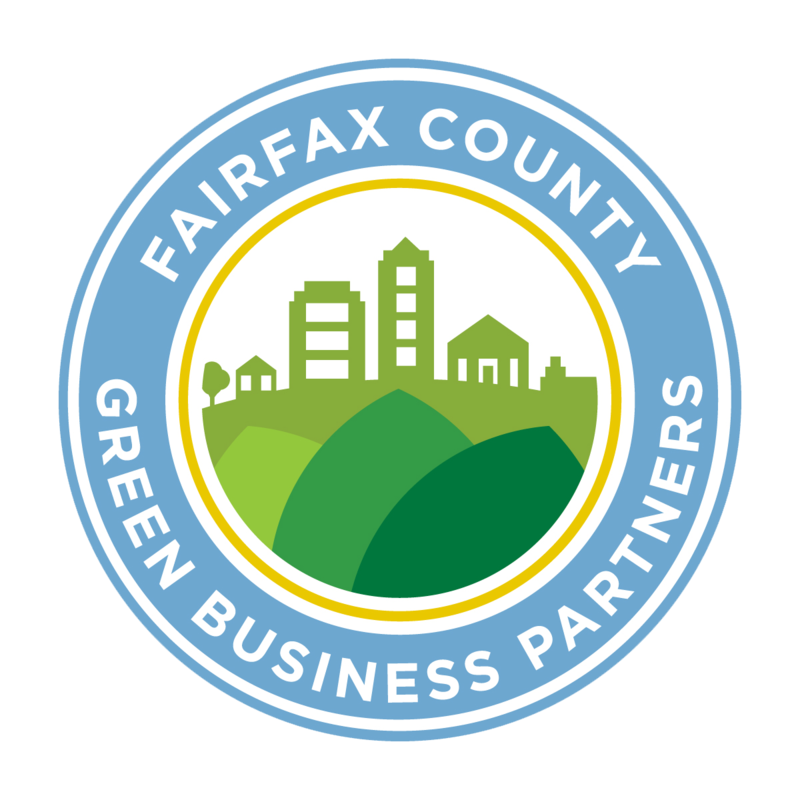 1 Award – Northern VA Community College: RTEC was recognized for using Integrated Pest Management (IPM) Plans and proper pruning in the preservation of historic boxwoods surrounding the campus. RTEC was recognized with three awards for communication by the Tree Care Industry Association. RTEC’s marketing and approach to communication were recognized for its quality and educational value to the general public.